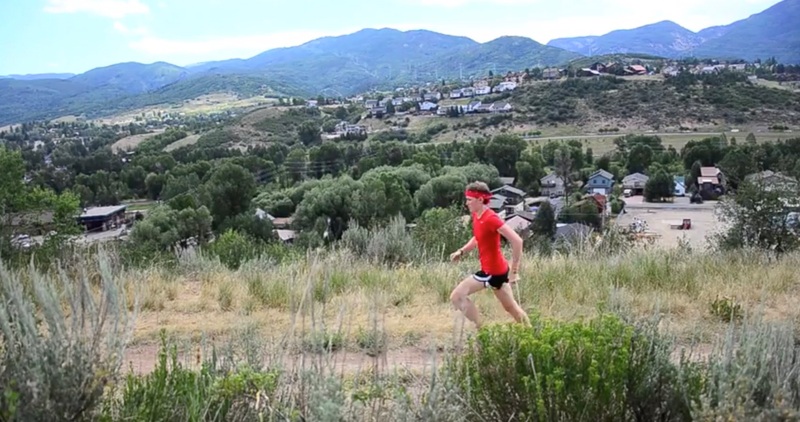 Want to run better, more efficiently and with less injury? 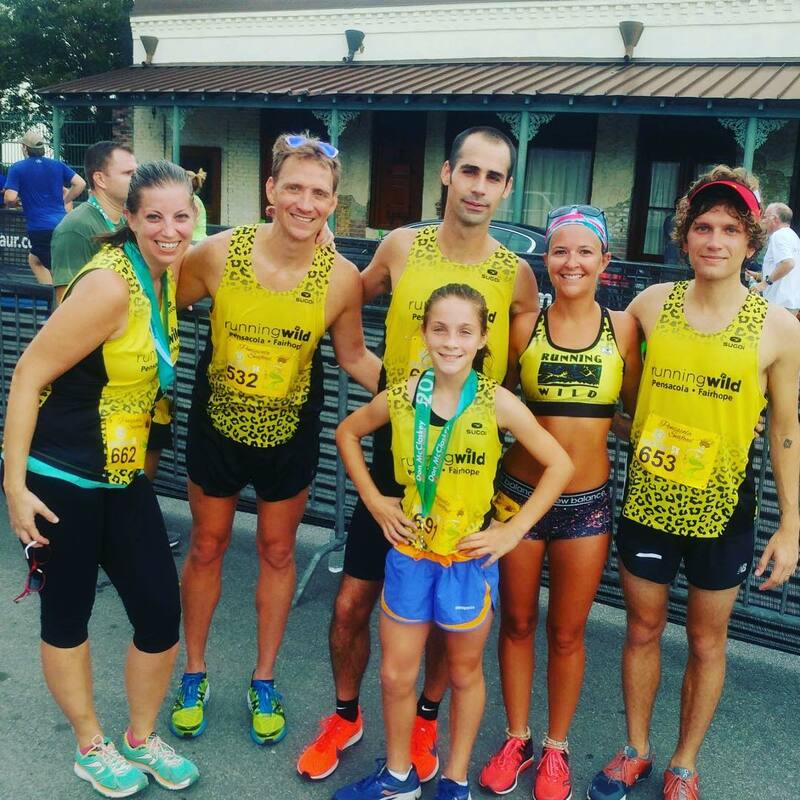 Join us for a FREE Run Form Clinic Every Month! 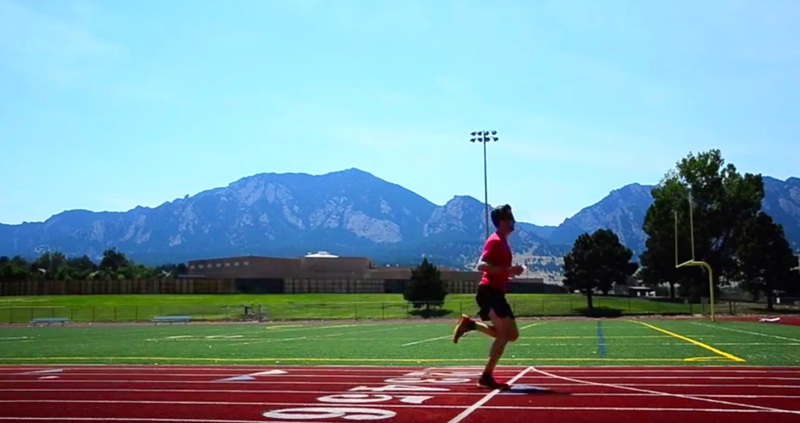 Learn the essentials of good running form: posture, position & cadence. Run better and more efficiently with less injury. How: RSVP for the clinic each time by clicking on the link below. The clinic is FREE but for your benefit class sizes are small to allow for more one-on-one time.